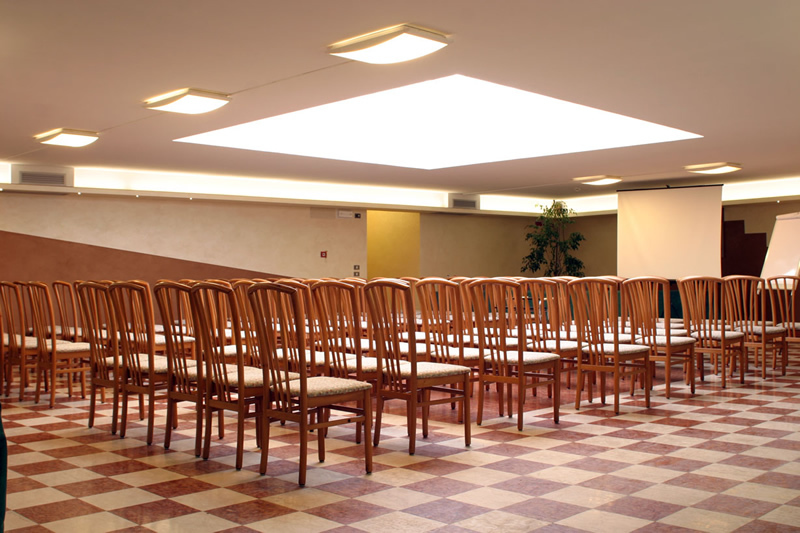 Patriarca Hotel near Pordenone is the ideal place for meetings, professional and company events, incentive travels, presentations and seminars. 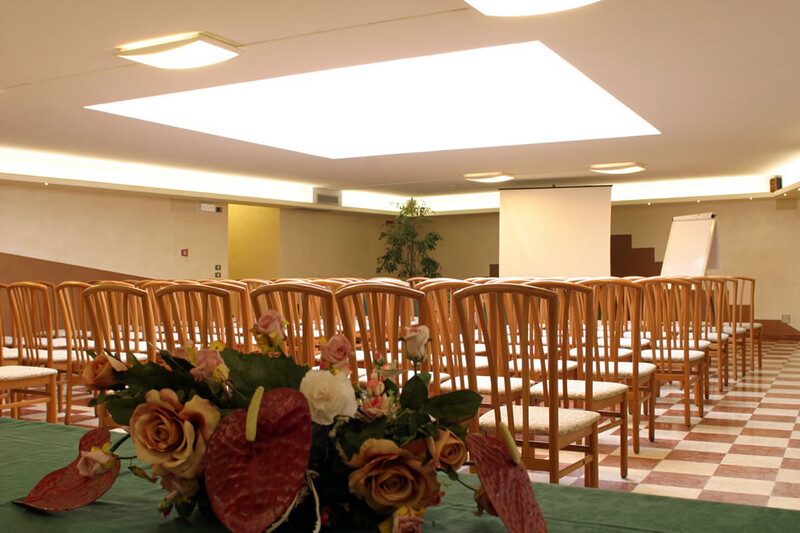 The meeting area is composed of 2 convention halls with a capacity of 12 and 50 pews. 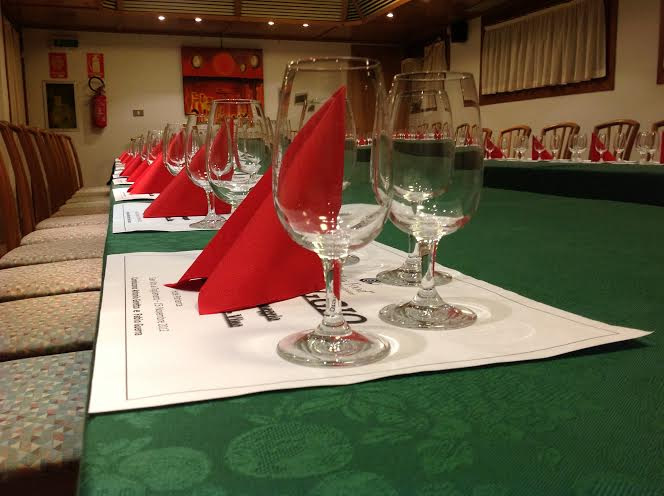 To delight our guests during working days, our restaurant La Piramide is available for customized solutions such as coffee breaks, light lunches, cocktails, happy hours and dinners.